Genuine Paperglitz Products - Made in Australia from high quality stock imported from Finland. No more expensive or slow freight from overseas. Get high quality products fast! Economical high quality smooth bright white bleach board with semi-gloss finish on one side and matte white on the other. 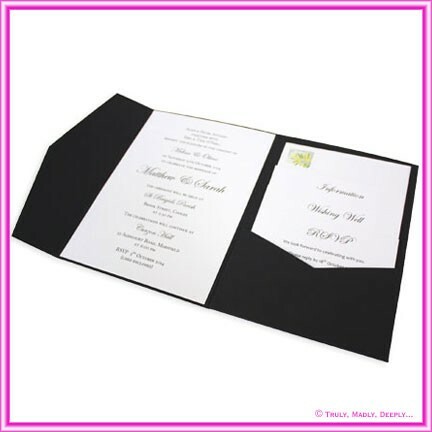 It also prints & folds fabulously so it is also widely used for economical greeting cards. With it's smooth upper surface and its easy printing characteristics, it is also extremely popular for use by wedding stationers. This range of bleach board is laser compatible* and as a result it is the widely used for DIY wedding invitations and projects as many standard laser printers that can print on heavy card stock will produce beautiful results. We also carry this colour in 315gsm, A4, A3 & SRA3 cardstock, boxes and a wide range of die cut DIY invitation cards. This is a genuine Paperglitz product made with Premium Semi Gloss Bleach Board stock from Finland - not a cheap flimsy Chinese copy. Hi Ben/Maria Thanks for that confirmation. We received the invites yesterday and yes we love them! Thanks again for all your help, we couldn?t have done it without you! Best Wishes!